I have sadly neglected this blog space for an easier format over at LittleMegLifestyle but wanted to pop on and share some favorites from this past year! 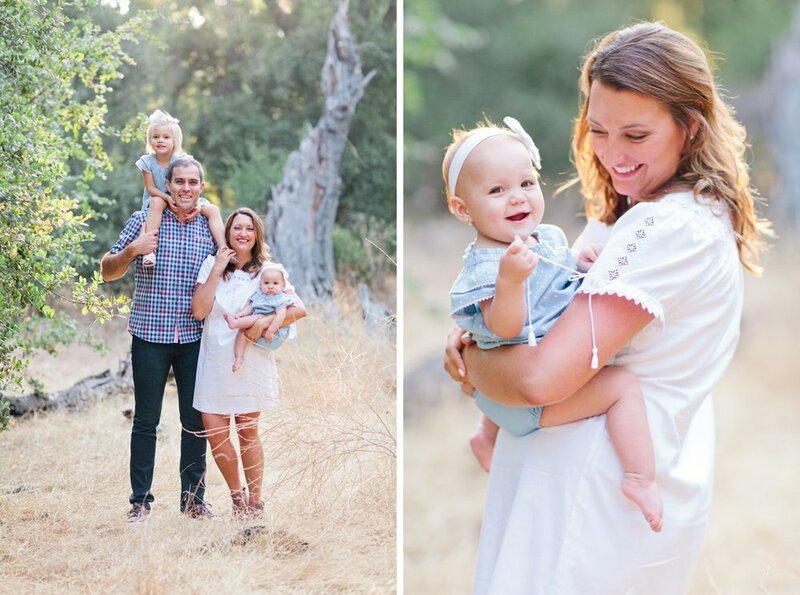 Here's an example of 45 minutes at an outdoor location..... perfect for these ages and the most adorable family!! !